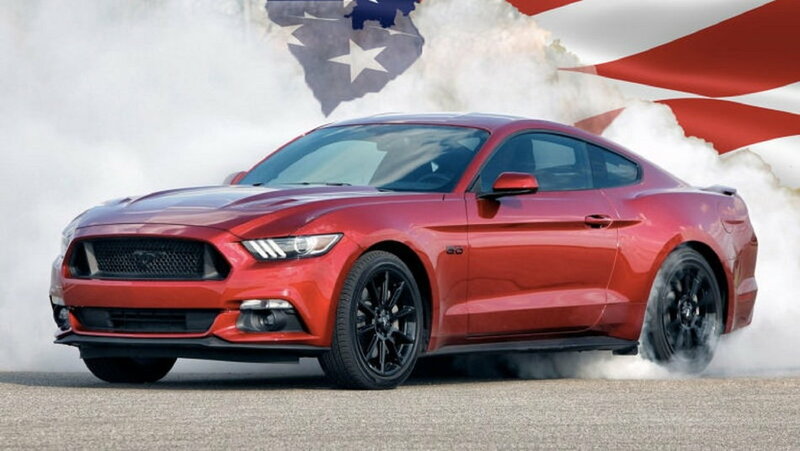 Ford Mustang remains in the top position for sales in 2017. The Mustang's biggest competitor: the Chevrolet Camaro. Ford Mustang vs. Chevrolet Camaro vs. Dodge Challenger. Winner: Mustang. Ford has freshened up the Mustang and Camaro is growing older in the marketplace. The real surprise is how Challenger has come on strong. Ford sold 74,152 Mustangs, Chevy sold 64,138 Camaros and Dodge moved 60,029 Challengers during the 11 months. Fiat Chrysler's Dodge showed the value of press attention by creating a 707-horsepower Hellcat version of the Challenger followed by the 840-horsepower Demon, the most-powerful street and track production machine ever turned out by Detroit. Jun 2010 Mustang/Camaro/Challenger sales figures. May 2010 Mustang/Camaro/Challenger sales figures.